“The World Design Capital distinction is awarded to cities which recognise design as a tool for social, cultural and economic development. In 2014 Cape Town will host over 460 design projects aimed at transforming the city. Use our Design Engine to learn more about the projects as well as the people and stories behind them. 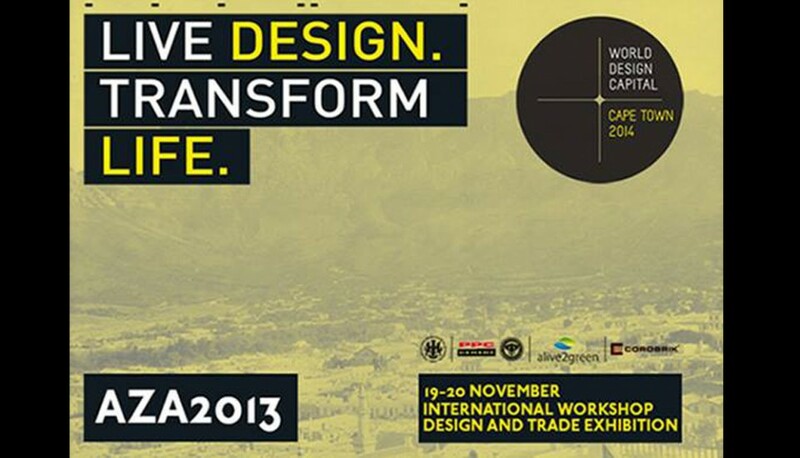 WDC2014 sees Cape Town host over 460 Transformative Design Projects throughout the year. The central theme behind the city’s successful bid, ‘Live Design. Transform Life.’ focuses on the role that design can play in social transformation. This theme, sets the tone for the programme of design-inspired events and projects. Under it, 4 other themes have been developed to simplify and clarify the submissions and curation of the proposed projects. 01 AFRICAN INNOVATION. GLOBAL CONVERSATION. 04 BEAUTIFUL SPACE. BEAUTIFUL THINGS.